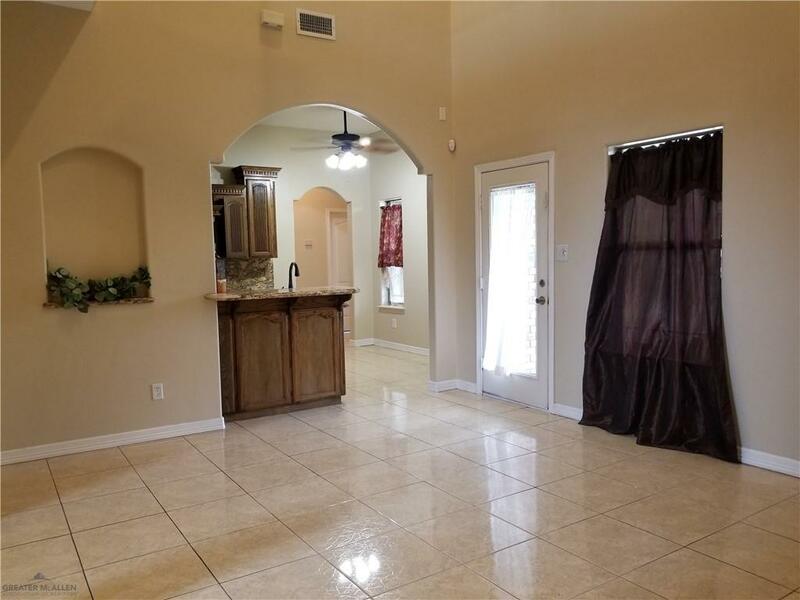 BEAUTIFUL SPACIOUS AND WELL KEPT CUSTOM 4/3/2 HOME IN SHARYLAND ISD -THIS 2 STORY BRICK HOME FEATURES TILE FLOORING IN 1ST FLOOR AND CARPET IN 2ND FLOOR, NEUTRAL PAINT THROUGHOUT, CUSTOM CABINETS, BONUS ROOM UPSTAIRS THAT CAN BE USED AS AN OFFICE OR TV ROOM. 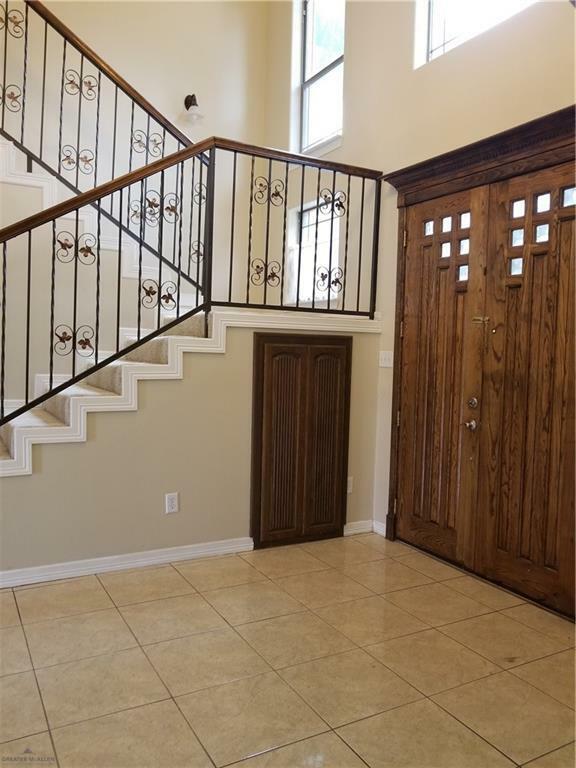 ENJOY YOUR AFTERNOONS SITTING OUTSIDE ON HUGE COVERED BALCONY ON 2ND FLOOR AND YOUR WEEKENDS COOKING YOUR BBQ IN THE HUGE OUTDOOR KITCHEN WHILE YOU SEE KIDS RUNNING AROUND IN BACKYARD. THE BACKYARD IS LARGE ENOUGH TO BUILD YOUR DREAM POOL!!!! SCHEDULE YOUR SHOWING TODAY!!! !